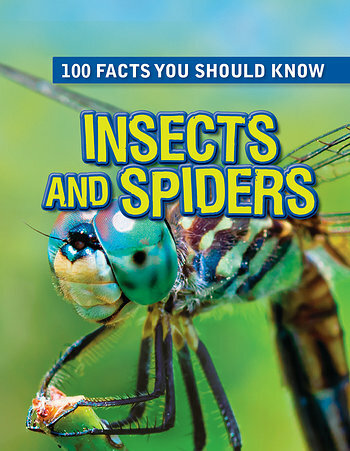 When animal lovers become interested in certain creatures, they want to know everything they can about them. 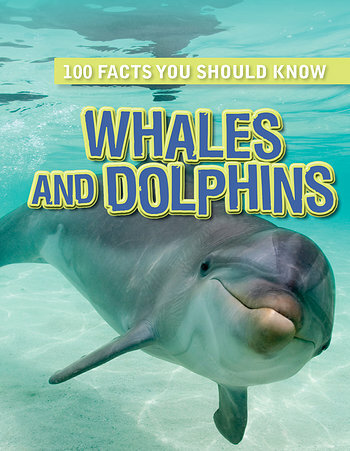 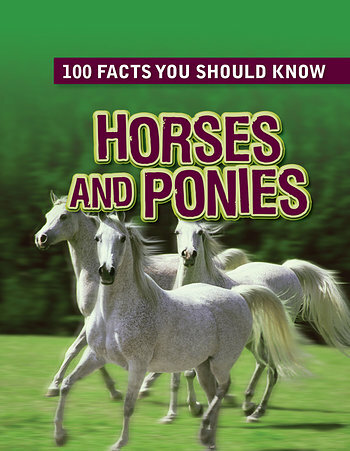 This fun series, a zoological continuation of our wildly popular collection, is a perfect place for readers to immerse themselves in a wealth of knowledge about their favorite animals, including horses and ponies, whales and dolphins, dinosaurs, and others. 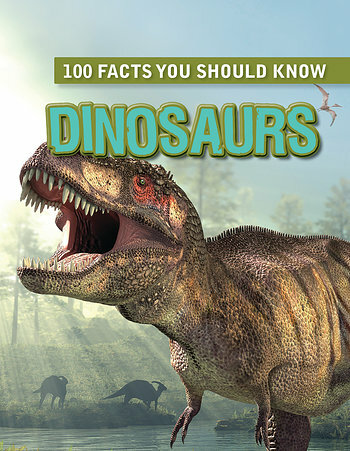 They'll love learning and then sharing surprising information with friends and family. 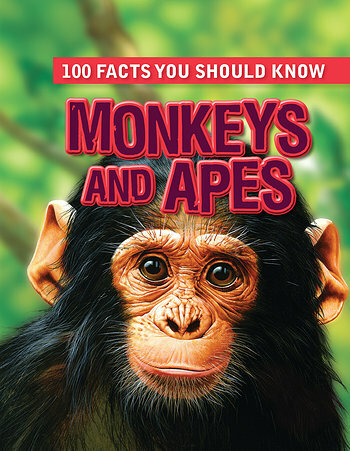 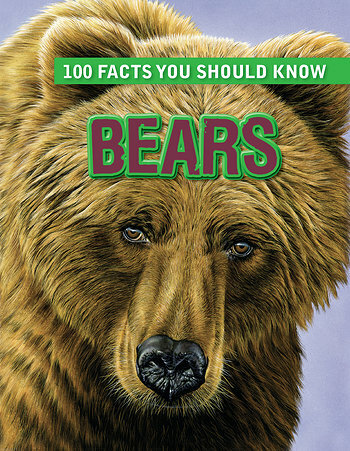 Numbered facts make the entertaining text easy to follow, while colorful illustrations and action photographs add even further appeal.